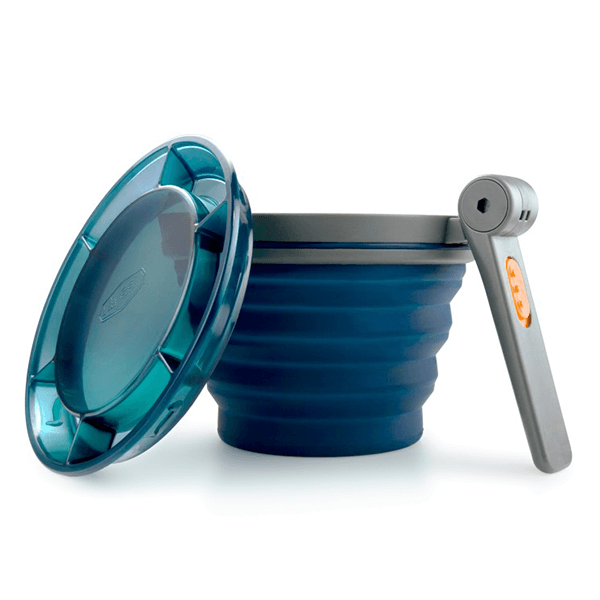 Perfect for the trail as well as the office. 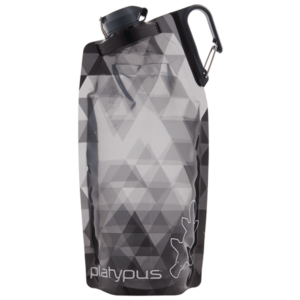 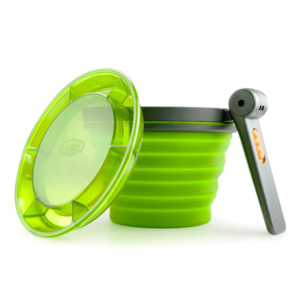 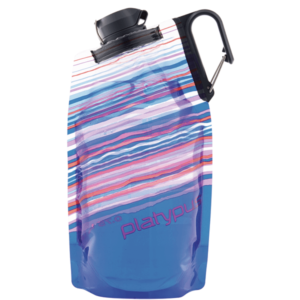 This 650 ML collapsible mug is the perfect cup/bowl for rehydrating food or collecting huckleberries. 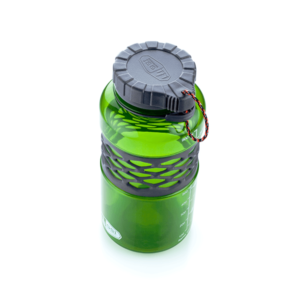 SKU: GSI79202 Category: Liquid Containers Brands: GSI Outdoors.